We’ve turned on non-shippable items for all stores. Downloadable products ordered through the upgraded PayPal Express integration weren’t available in the customer’s account for download. ⬇️ We fixed this issue! 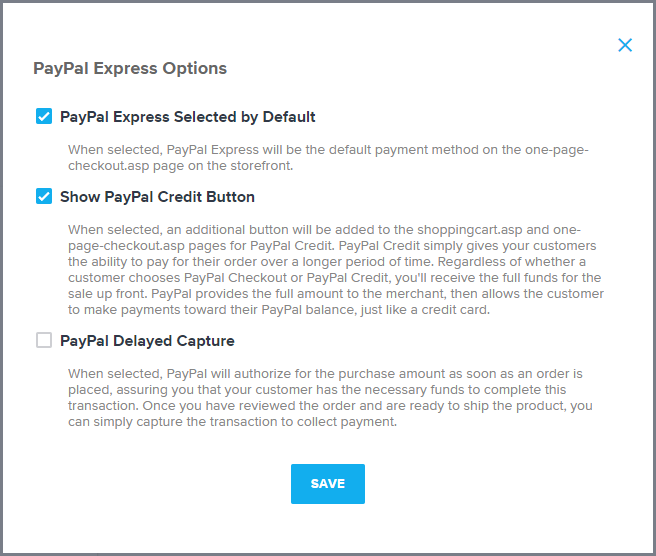 Declined orders on the upgraded PayPal Express integration were showing an incorrect status. The stock of these items now displays properly! Fixed a Meta Tag Description error in parts of Inventory. Declined transactions through the upgraded PayPal Express integration were failing to send data to the Payment Log. This has been fixed. Over at Design > Site Content > View List, attempts to hide the Page Name and Spot Key columns produced a 500 error. This has been fixed.